3rd Deposit - 50% Match up to £500. Tough wagering requirements on the bonus. My playing relationship with the Hippodrome began quite a few years ago. 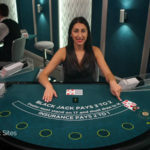 It was the first land based casino in the UK that I played at. It’s sort of difficult to describe that magical feeling you get when you first enter somewhere new and unfamiliar. I got that as soon as I entered the inner gaming area, seeing the tables, slot machines and general buzz of people enjoying themselves. I was hooked and it took 5 seconds! 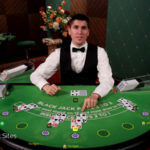 I play Blackjack and Texas Holdem Poker when I’m there, so when the wife is off shopping I’ll slip in and spend an hour or two having some fun. So it was only a matter of time before I sought out the online Hippodrome Live Blackjack casino. They have done a pretty good job. 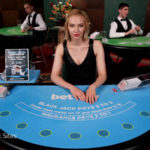 While it’s not exactly the same as their land based casino the online Live Casino is a really good one, with loads of tables and games. 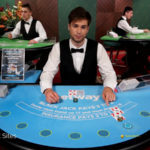 The Hippodrome live blackjack is provided by Evolution Gaming and they offer 8 Deck 7 seat blackjack from loads of tables. 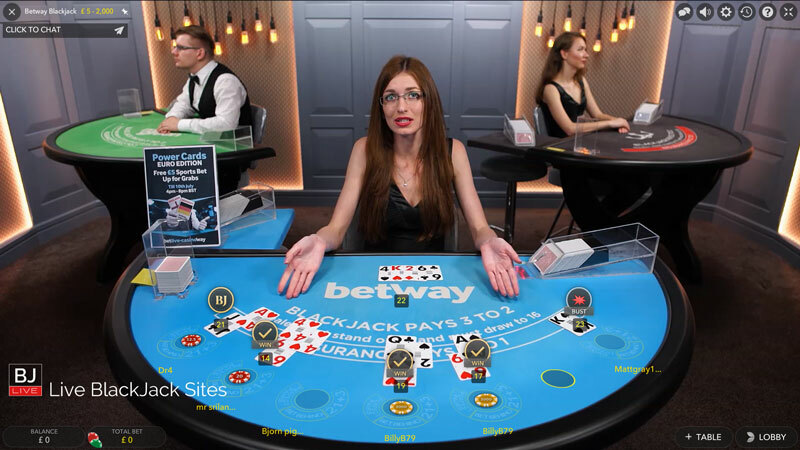 Secondly, you’ll be able to take part in on table promotions that are specific to Betway / Hippodrome. The live games are streamed from Evolution’s dealing studios in Riga, Latvia. The table language is English. The dealers are some of the best around and my only criticism is that some of them speak quite softly so are difficult to hear sometimes. The playing interface is best enjoyed in full screen, but it’s equally as good in the casino window. It really depends on what you like and also if you happen to be doing anything else while playing. It’s a very modern interface and you’ll find all the information and settings easy to use. If your broadband suffers from lag or poor streaming, the software can detect this and adjust the streaming quality so you get the best picture for your connection. 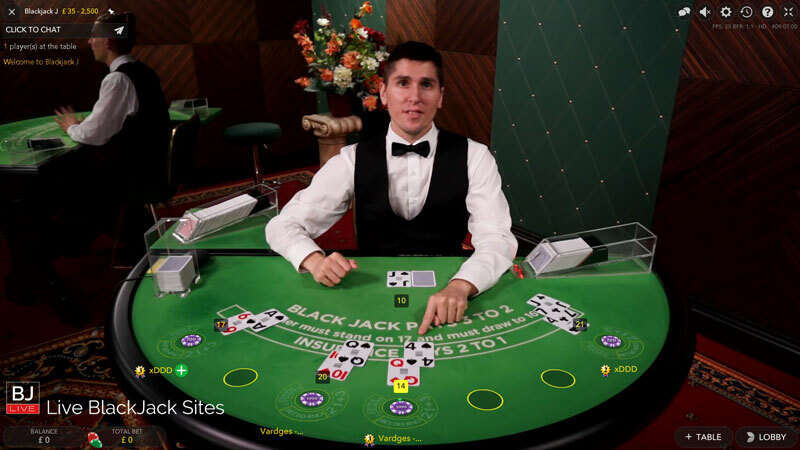 It’s when the connection is really poor that you’ll see the mixed mode view of computer generated table and a smaller window with the dealer in. 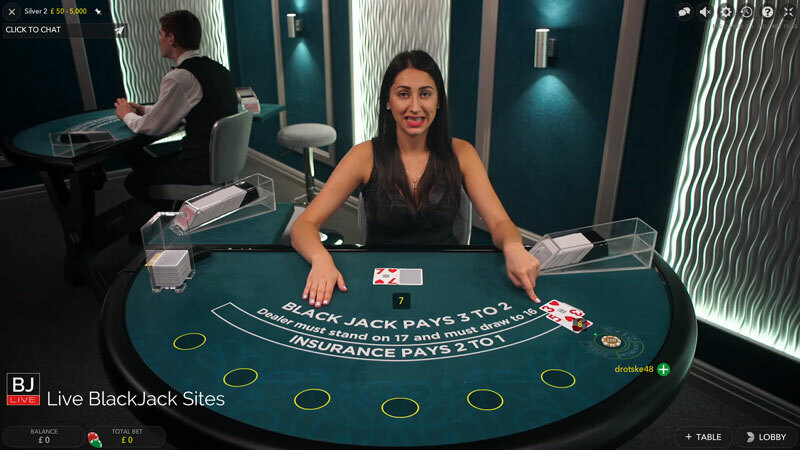 Each of the many tables has the full selection of blackjack side bets, 21+3, Bet behind and Perfect Pairs. There are many tables that will suit the low rollers out there (like me). 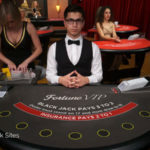 The Party Blackjack table is especially good if you’re just starting out and want to get to know the game a bit before using one of the other tables. The atmosphere is very jovial and loud which doesn’t suit all players. There is a good variety of payment options available ( Click2Pay, Clickandbuy, Credit Card, Direct Bank Transfer, ECO Card, Entropay, Maestro, MasterCard, Neteller, Paysafecard, Skrill, Ukash, Visa Credit, Visa Debit, Visa Electron). I like the way that they have integrated the banking into the main screen so you can deposit while still playing at the table. The last thing you want to do is leave your seat when it’s busy! 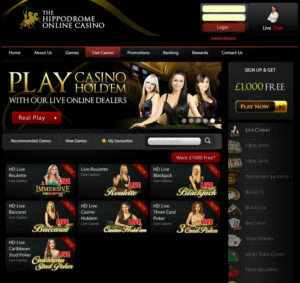 The Hippodrome online casino is licensed by the Lotteries and Gaming Authority of Malta. The fact that they have a land based presence also gives me a greater sense of security. A 3 deposit welcome bonus is offered. 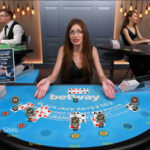 3rd Deposit – 50% Match up to £500. As this is a table game the wagering requirements are a bit pants if I’m being honest. Each bet contributes 8% towards the 50x wagering requirements. I tend to steer clear of bonuses as I don’t like restrictions on when I can withdraw my money. But hey it’s free, but do read the terms and conditions. I got a call from support as soon as I had signed up to welcome me and discuss the welcome bonus. When I said I didn’t want it, they were very helpful in getting it removed. Support is available 24 x 7, via email, chat and telephone. 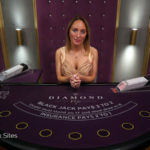 If you’ve read my other blackjack reviews you’ll know that I always prefer the chat option. 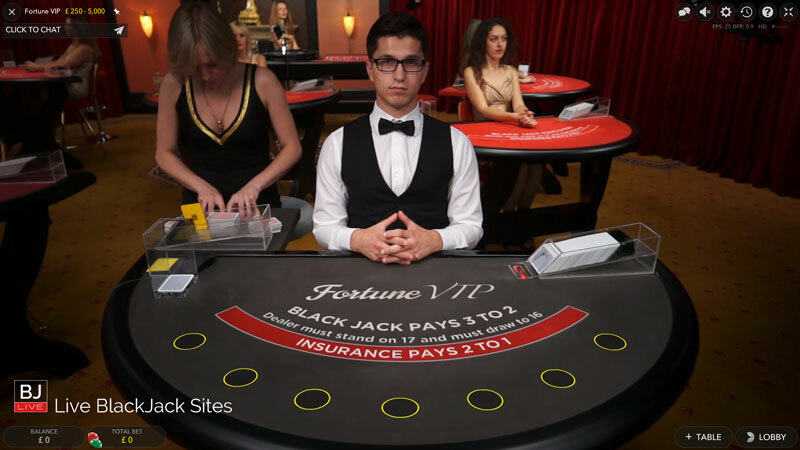 There are loads of blackjack tables with a wide stake range at the Hippodrome. 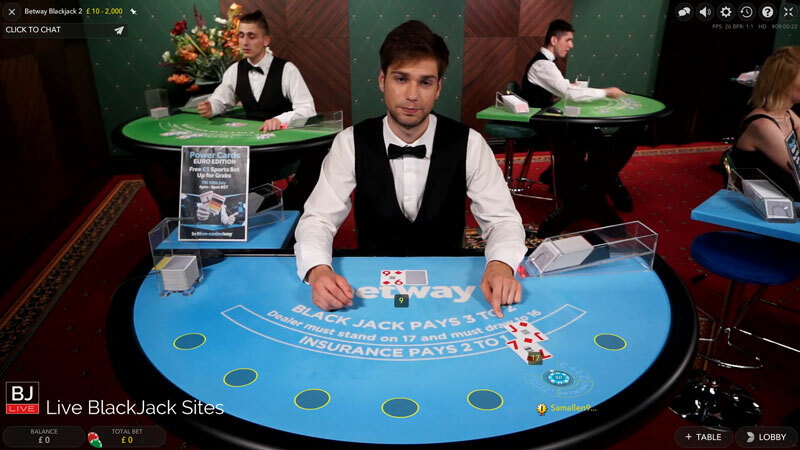 The dedicated tables from Betway give the casino and extra edge and with a full range of Blackjack side bets you’ll struggle to find a better casino to play at.